About two hours after Kerry Perry apologized to victims of sexual abuse, Rep. 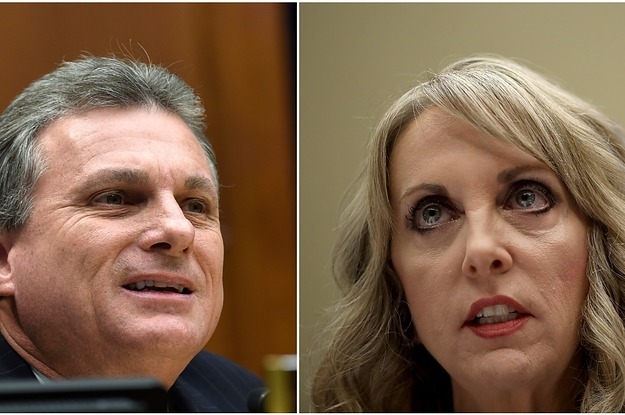 Buddy Carter said it’s “despicable” that the USA Gymnastics president had not said she’s sorry. The Army Says It’s Just Teaching Kids Karate. Others Call It Indoctrination.